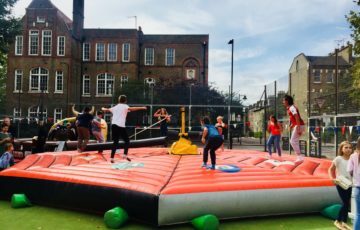 Barnsbury Housing Association's Annual Fun Day returned for another year to the Morland Mews estate. 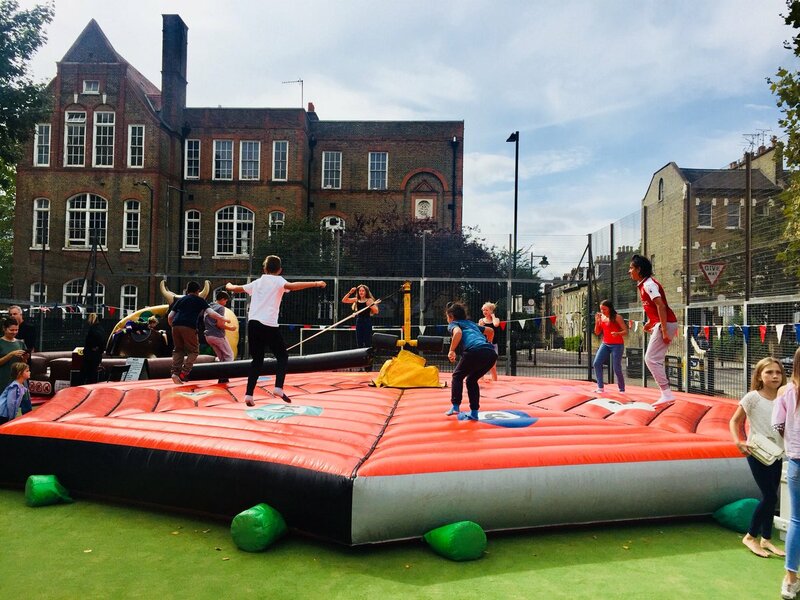 Barnsbury Housing Association’s Annual Fun Day returned for another year to the Morland Mews estate. BHA were delighted to invite residents to enjoy a day for all the family by providing free music, rides and entertainment as well as food and refreshments. The day was thoroughly enjoyed by all that attended and the weather even managed to hold out for the day! A special thank you to all of the residents who attended, the staff who organised and worked at the event, the suppliers for the event and the volunteers who helped set up and put away equipment before and after the event. BHA look forward to doing the same again next year! If you have any questions or queries about this event please contact us to find out more. 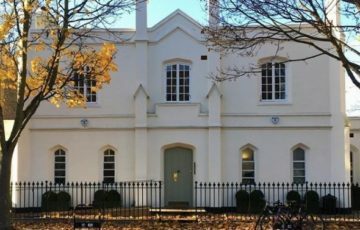 Want to find out more about Barnsbury Housing Association's upcoming events? Have a question about something on this page? Find out how to contact Barnsbury Housing Association.